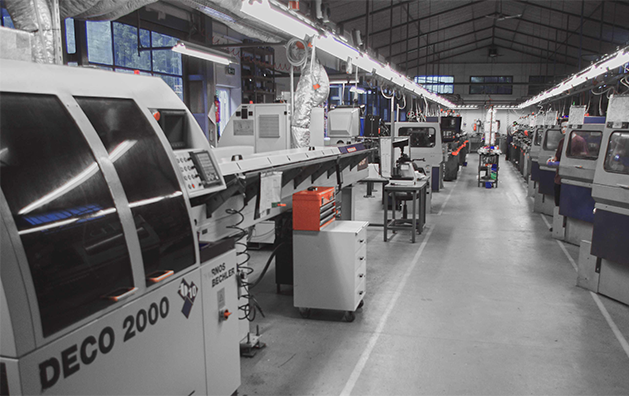 Our shop is a self contained production unit, doing all layouts and cam designs! Our CNC milling machines are supplying our 50 cam driven, automatic swiss screw machines. This design center, coupled with the highly skilled and equipped primary and secondary departments, make it possible to keep the tightest tolerances - mostly within 0,020 mm (0.0008 inch). In 2005 we added two TORNOS ENC-16 CNC lathes. Today, we have 16. 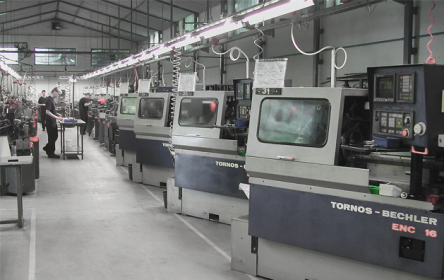 With these versatile machines, we are able to accept shorter runs. 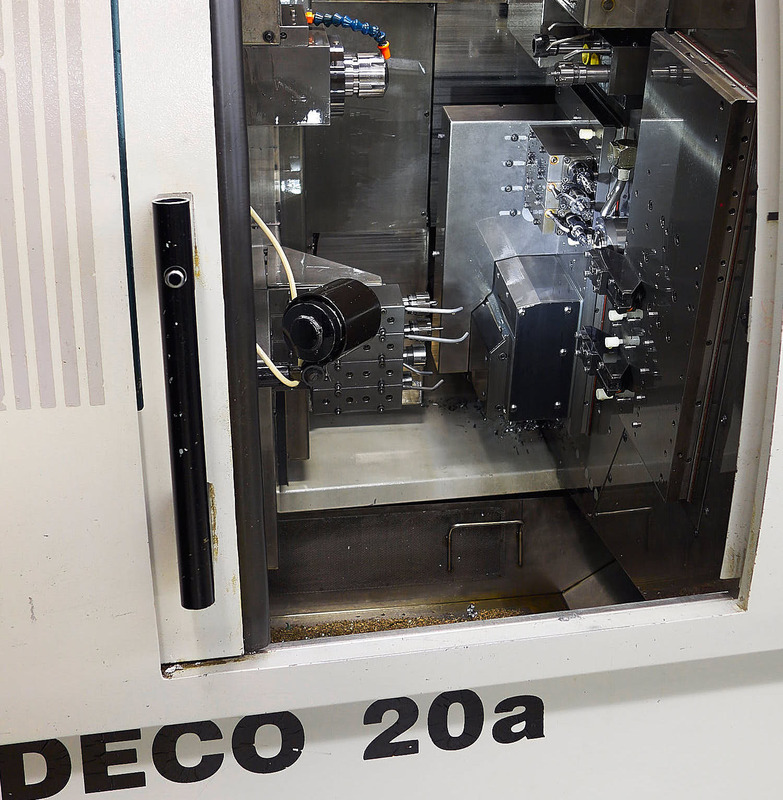 Complex, more sophisticated parts are made with our TORNOS DECO10 and DECO20a machines with 9/10 axes. 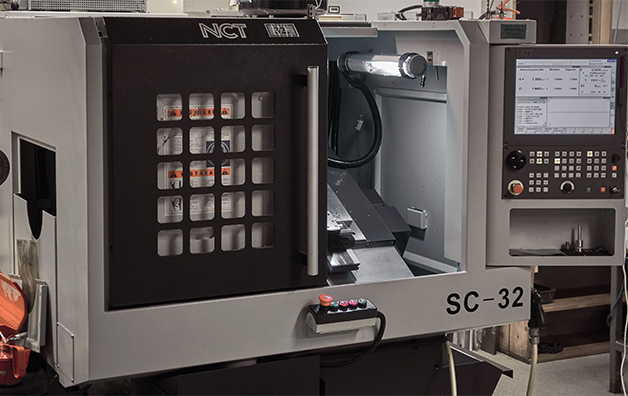 We can turn parts up to 32 mm diameter with our SC-32 CNC lathe purchased in 2015. 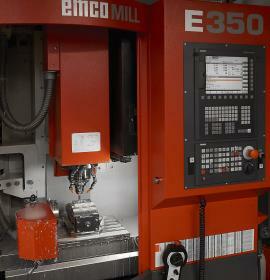 Our latest addition is an EMCO E350 4 axis milling unit. 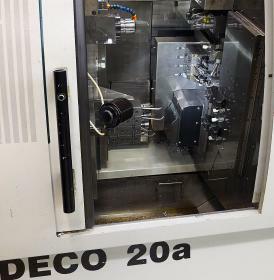 We obtained a Fanuc wire EDM unit to make not only collets, holders, controlling gages to help our production but to be able to accept special tasks too. We can also, at your request, suggest or assist in design changes that may well make your part more economical to produce. 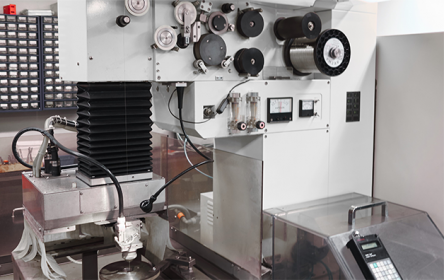 With all these capabilities, Precision LTD becomes fully capable of supplying your parts complete.